Hello! Welcome to the 2017/18 Northern Region, Alaska Section AWRA, Brown Bag series of meetings and presentation. 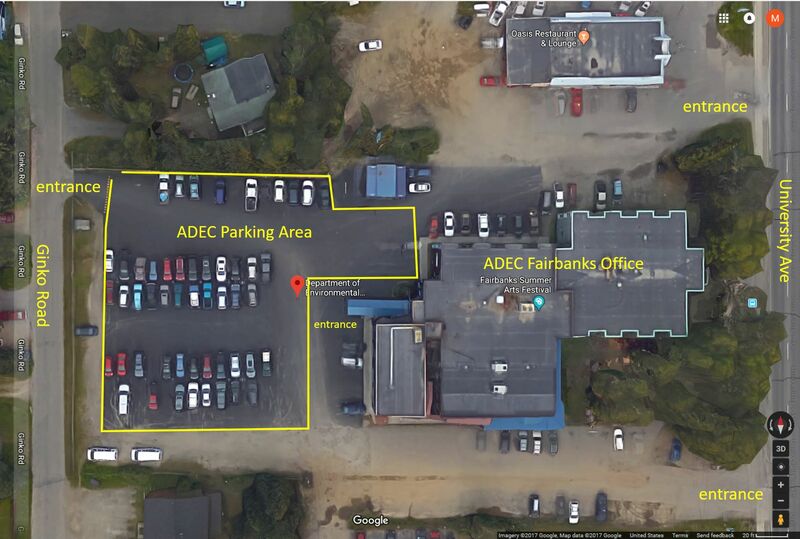 We will be holding our meetings this year at the Alaska Department of Environmental Conservation offices on University Ave. Information on which entrance to use and the location of the Meeting Room (B,C) is available here. A Google Map is available here. ADEC Parking area is shown here. We plan to send an email out the week prior to each talk, so if you have not been receiving emails and wish to, please contact Michael Lilly at (907) 479-8891 or mlilly@gwscientific.com. We will also have each talk online through WebEx this year, so if you can't make it to the meeting, or you are joining from outside of Fairbanks, please contact us to sign up for WebEx invitation. Brownbag talks are from 12:00 pm to 1:00 pm on the third Wednesday, unless scheduled otherwise. View Past Brown Bags by Year.